History — Student Agencies, Inc. Established in 1894, Student Agencies, Inc. (SAI) is the oldest independent student-run company in the nation. We are comprised of a growing group of businesses: Big Red Shipping & Storage, Hired Hands Moving Company, the Cornellian Yearbook, Campus Promotions, TakeNote, and SAI Properties. Our businesses generate over $2.5MM in annual revenues and pay out close to $500K in wages, bonuses, and profit sharing to our undergraduate managers and employees. With over 200 undergraduates involved in SAI, we are the second largest employer of students in the Ithaca area after Cornell. 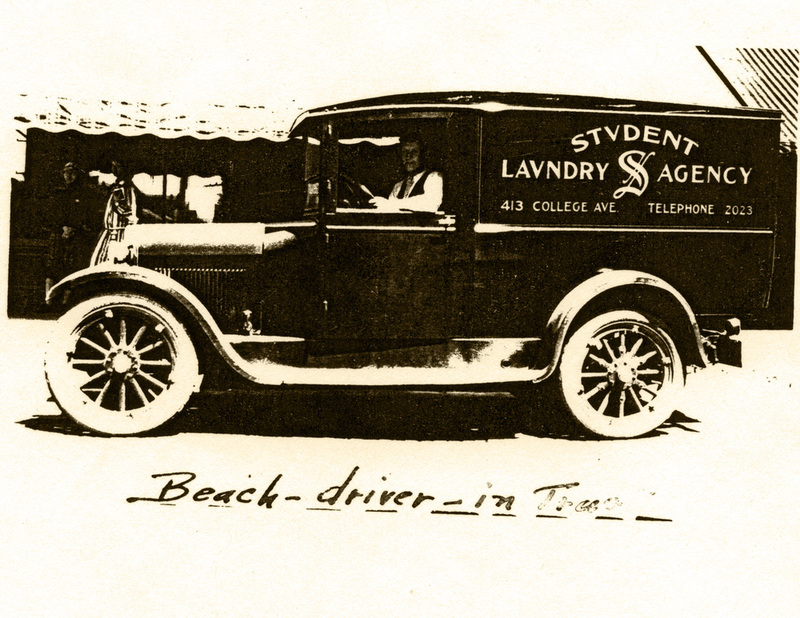 Student Agencies, Inc. (SAI) traces its roots to an undergraduate named Seth Higby, who in 1894 founded a student laundry business to help fund his own education. 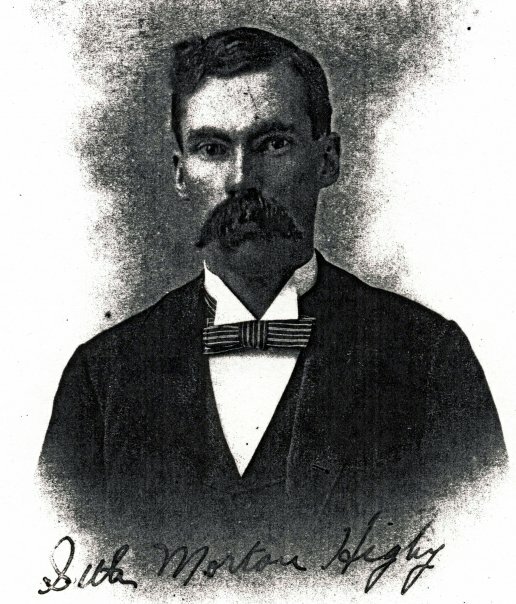 The business was successful, and when Higby graduated he sold it to a group of undergraduates, who in turn did the same when they graduated. This informal process was continued until 1910 when the decision was made to incorporate and expand operations. While the organization’s initial emphasis was on enabling undergraduates to fund their education at Cornell, over time the experiential learning opportunities provided by SAI became the organization’s focus. In 1920, a group of SAI alumni purchased a controlling interest in SAI and in 1942 formed a not for profit oversight organization called Student Agencies Foundation, which today is composed of past presidents and managers of SAI. This change provided the formal infrastructure that allows for the long-term stewardship and growth of the Company. In time, another company wholly owned by Student Agencies Foundation was created to take possession of real estate property holdings, which today are substantial and include the 409-415 stretch of College Ave. This company is known as Student Agencies Properties, Inc.
Emanating from the Foundation is a Board of Directors for Student Agencies, Inc., which consists of SAI alumni, University faculty and staff, local business leaders, as well as the current CEO and President of SAI. This group sets the Company’s long-term strategic direction and acts as a resource for student management.